. يقدم Shady Rest Motel خدمات لا غبار عليها وكل أشكال اللياقة وحسن الضيافة اللازمة لإسعاد ضيوفه. يقدم هذا الفندق العديد من الخدمات الكفيلة بإرضاء أكثر الضيوف تطلباً. ادخل إلى واحدة من الغرف 18 وتخلص من عناء نهار طويل بمساعدة مجموعة كبيرة من الخدمات كمثل اتصال لاسلكي بالإنترنت, اتصال لاسلكي بشبكة الإنترنت (مجاني), حوض الاسترخاء, غرف لغير المدخنين, مكيف هواء الموجودة في بعض الغرف. كما أن مجموعة الخدمات الواسعة الموجودة في الفندق لضمان راحتك تترك لك الكثير من الخيارات لقضاء وقتك أثناء فترة إقامتك. إن كنت تتطلع إلى إقامة مريحة وهادئة في جيمباي، فستجد في Shady Rest Motel بيتك الثاني. Close to the highway but far enough off it there was no noise. And, the pool is small but perfect for my two little boys. Very enjoyable - lovely night and great friendly staff and highly recommend. 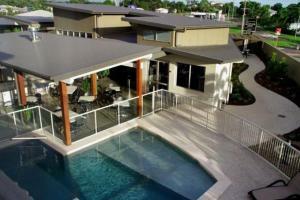 Would stay again, as staff were friendly and helpful. Great location, very friendly staff and great facilities. Yes this is an old fashioned Motel but it was perfectly ok for the night and we were made very very welcome! Reception were great offered to book dinner reservation and organise courtesy bus. Also delivered breakfast early as we had an early start. Basic hotel but was fine for what we wanted, a clean room close to town at a reasonable price. Country hospitality at it's finest.. 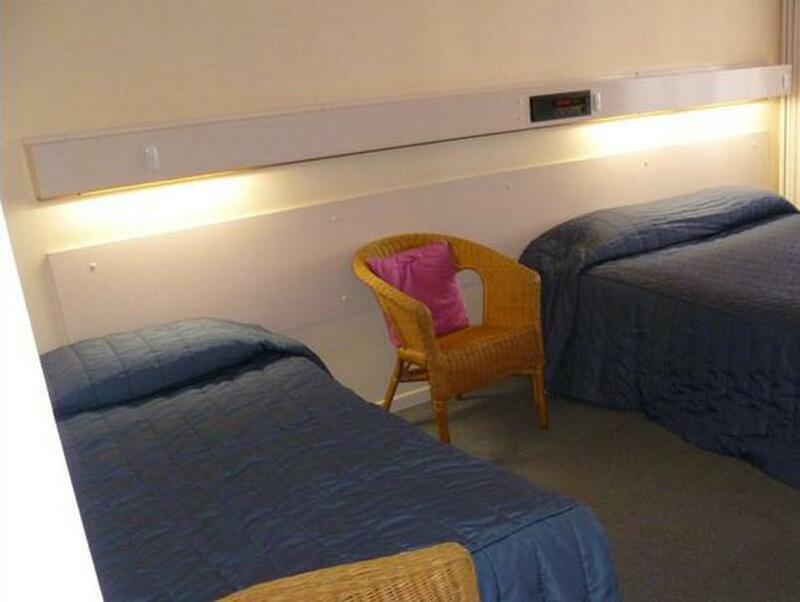 The rooms are comfortable and well laid out. The location of the motel is in a quiet street off the highway. The staff are welcoming and is a good stop over motel. We were made very welcome by the owners and staff at Shady Rest. The rooms due to their age were a little bit tired but everything was spotless. The bed was comfortable and there was plenty of hot water to have a shower. 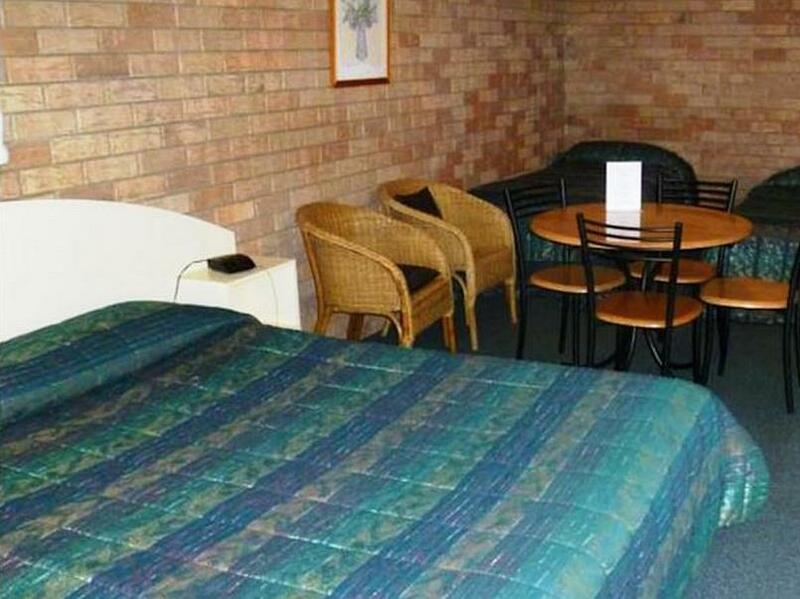 It is about a 10 minute walk into town so the Motel is well situated to most things in Gympie. 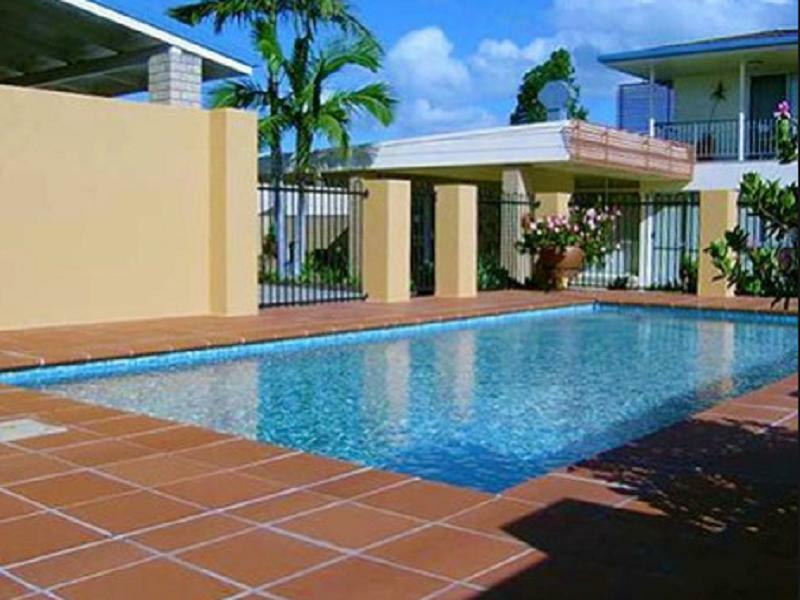 Built on a hill top with great views from the swimming pool, this spot is ideal. 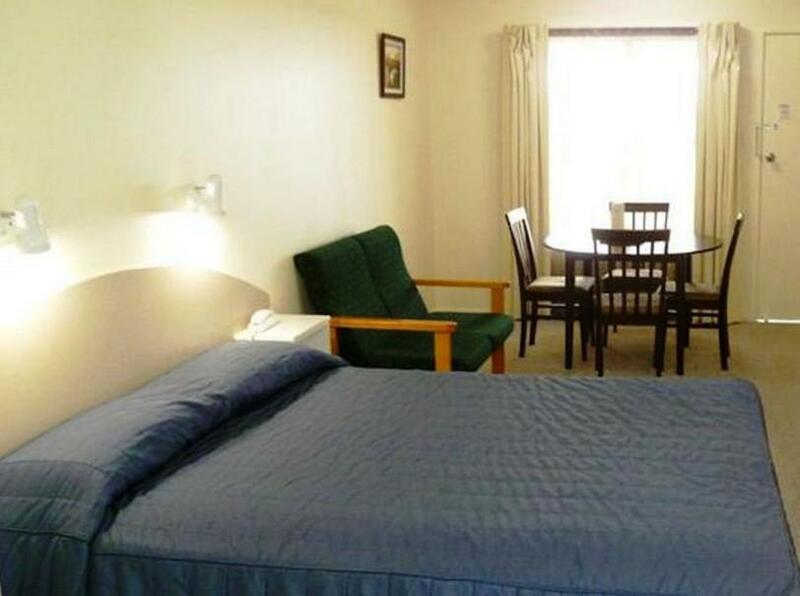 Just a 10-15 minute walk through gardened streets to the historic gold rush town especially the RSL with almost a silver service restaurant with reasonable prices and good food.The motel is well appointed with neat ,clean rooms and comfy beds. The owner/manager Wes,drove us into town for dinner as one traveller was straight from a hospital in Brisbane and the courtesy bus would not arrive for an hour. A revival of great hospitality at such a resaonable price. The house full sign was up which needs no explanation. we will stay again and highly recommend. 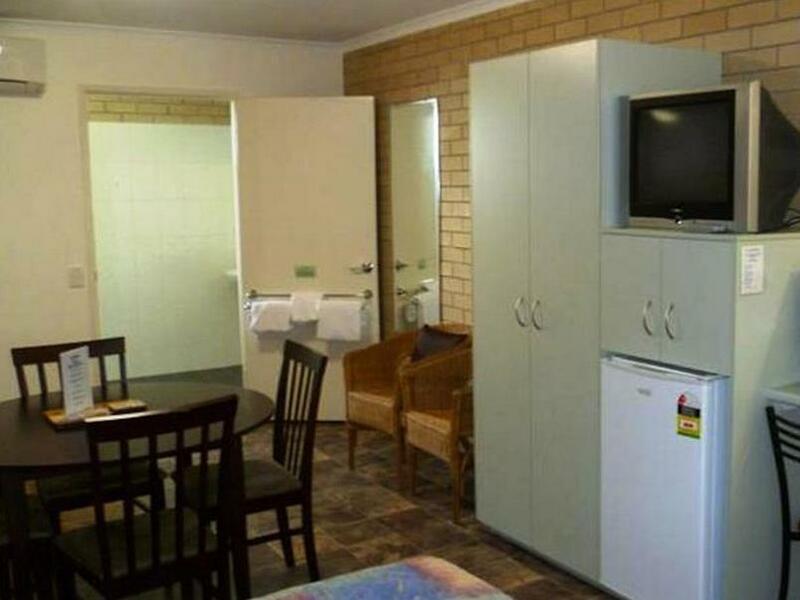 I would highly recommend The Shady Rest Motel when staying in Gympie. The Proprietors were very helpful in directions and offering information. 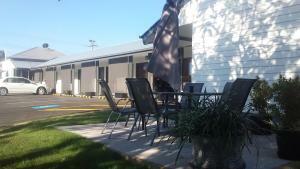 The motel was very well maintained and in particular clean. I especially delighted in the well lit mirror in the main area for putting on makeup the best in any Motel I've ever stayed in.....and that's been a few. Our stay was pleasant, location is great.